Caterham Seven Running Costs, MPG, Economy, Reliability, Safety | What Car? Add up the value of all the parts and the Caterham Seven seems hideously expensive. You could buy a Ford Fiesta ST for considerably less cash than even cheapest Seven 160, for example – even before you’ve forked out extra to equip your Caterham with a roof and a windscreen. 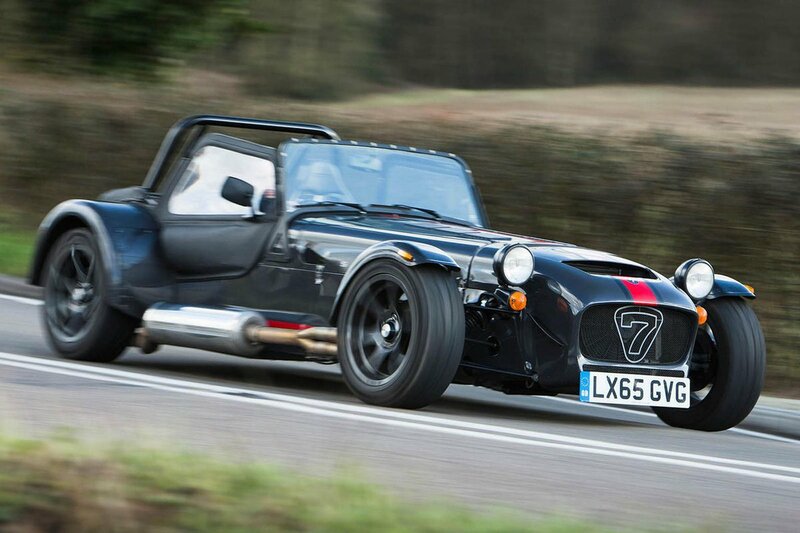 But the Caterham Seven is a very different animal to a modern hot hatch. In fact, the Morgan 3-Wheeler is one of the only other new cars that’s similarly raw and unsophisticated, and that’s a much more expensive option. 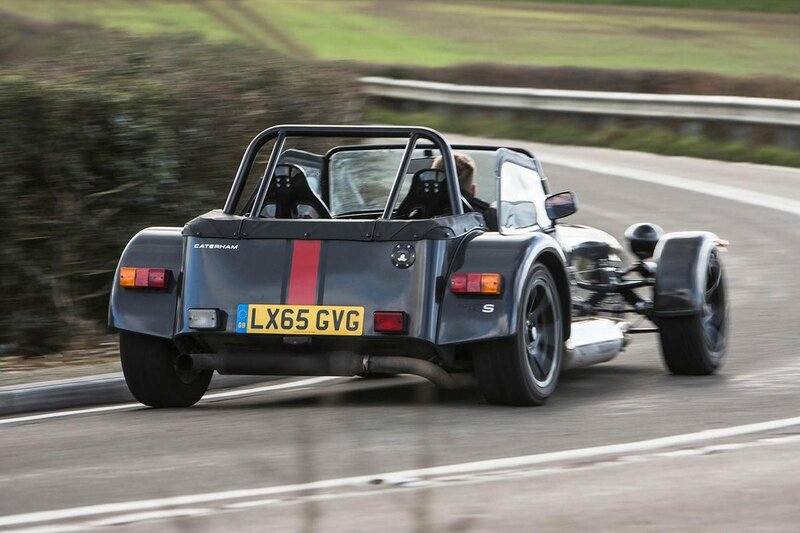 What’s more, Caterhams hold onto their value better than the vast majority of modern cars, so you can bank on getting back a lot of your investment if you decide to sell. Building your Seven yourself is the cheapest option, but most buyers choose to pay a bit extra to have Caterham take care of that. 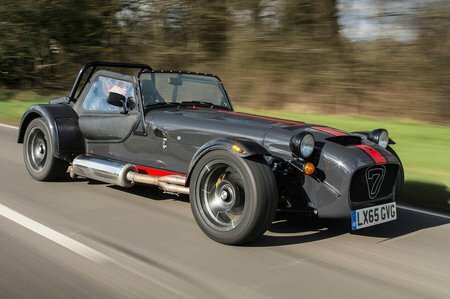 Chances are, you won’t be using your Caterham Seven for the daily commute, so fuel costs aren’t likely to be a big consideration, but the entry-level Seven 160 is official capable of nearly 58mpg. You won’t get anywhere near that if you regularly put your foot down, though. Options worth adding include the aforementioned windscreen and all-weather kit (hood and doors), plus you’ll also want a heater and a 12-volt socket. The easiest way of adding all of this on our favourite 160 version is the optional ‘S’ pack.